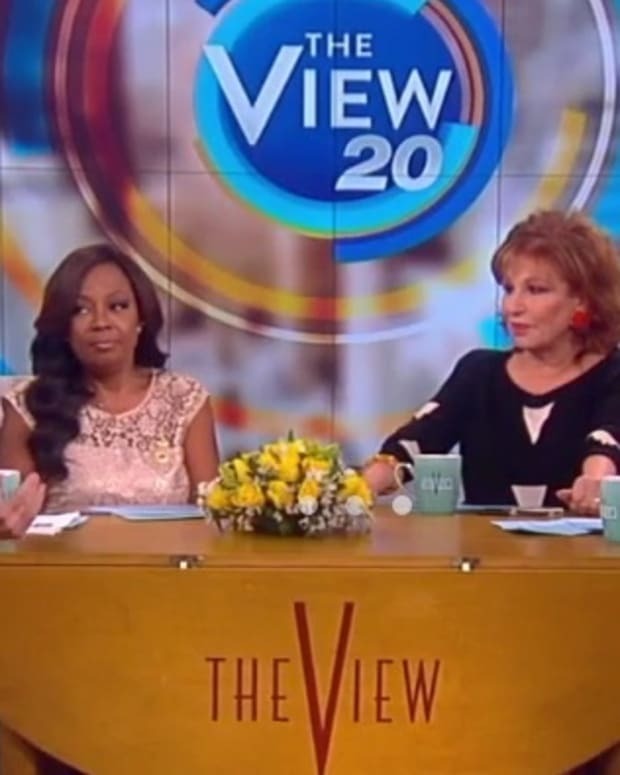 Remember that special episode of The View last month reuniting original cast members? 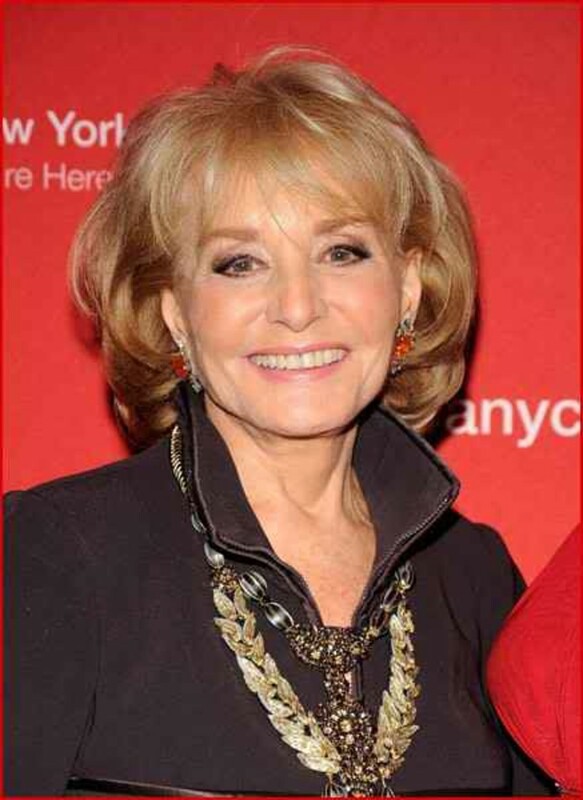 While Joy Behar, Star Jones, Debbie Matenopolous and Meredith Vieira were all present and accounted for, there was one notable no-show, series co-creator Barbara Walters. 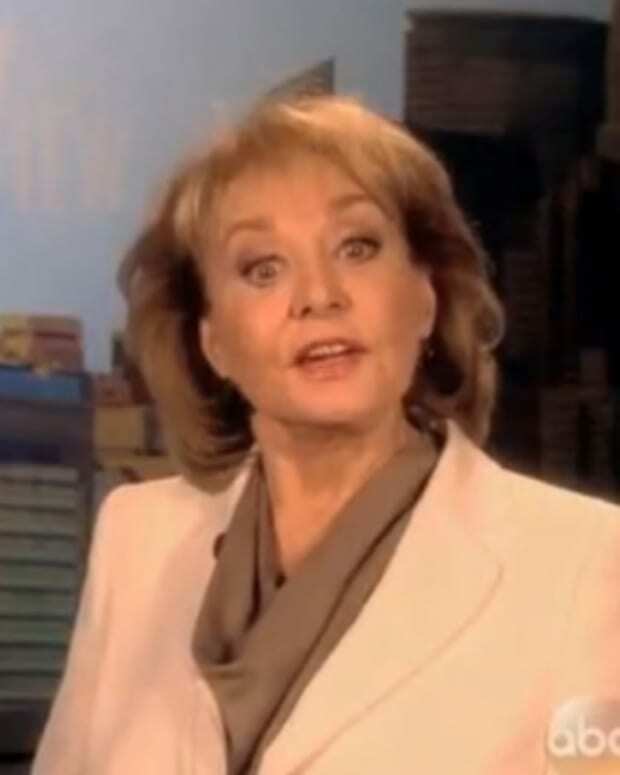 “She feels they’ve ruined the franchise that she and Bill Geddie built. Instead of focusing on smart, educated women with strong talent, they cast uninformed child actors on the show. The legacy has been compromised because of poor casting and bad leadership under ABC News,” a source told us. 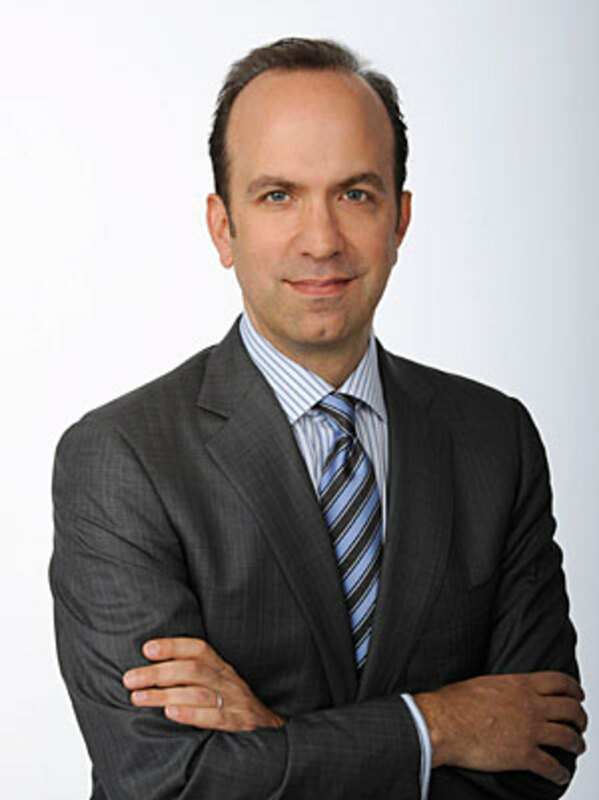 ABC News snatched creative control of The View from ABC Daytime in 2014, a move sanctioned by Ben Sherwood. Before ascending to the role of president of Disney-ABC Television Group and chairman of Disney Media Networks, Sherwood ran ABC News. 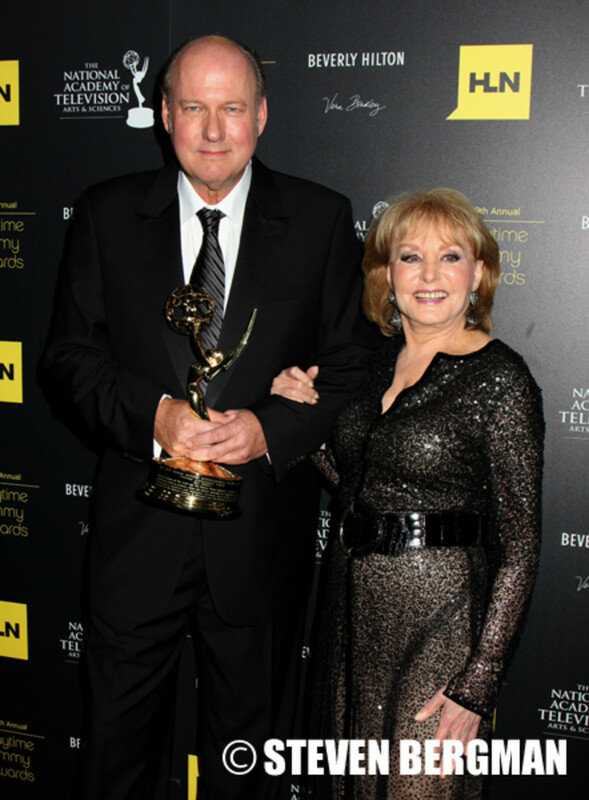 Walters and collaborator Bill Geddie were bought out of the franchise by Disney in 2014. Walters also retired that year. 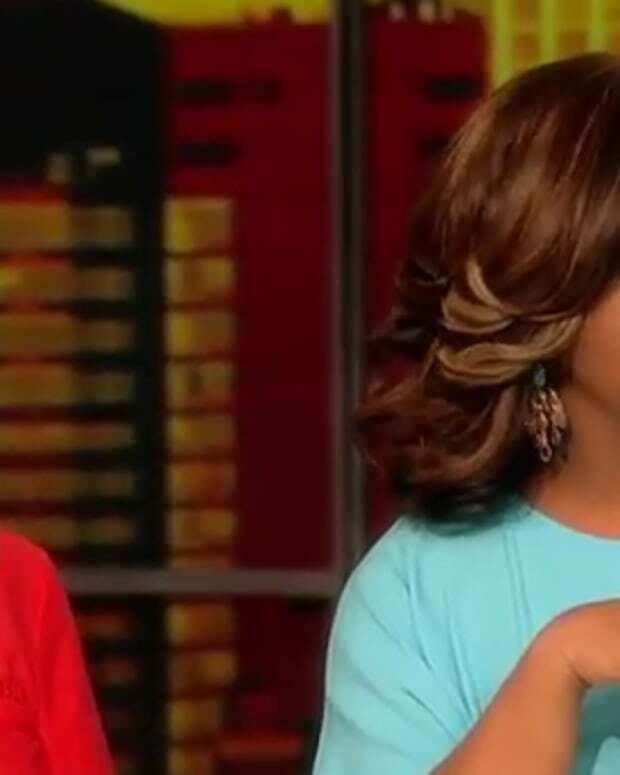 The View has had a revolving door of co-host misfires of late, including former child stars Raven-Symone and Candace Cameron Bure. According to Page Six, this is a big part of the reason Walters is allegedly disgusted with the program. 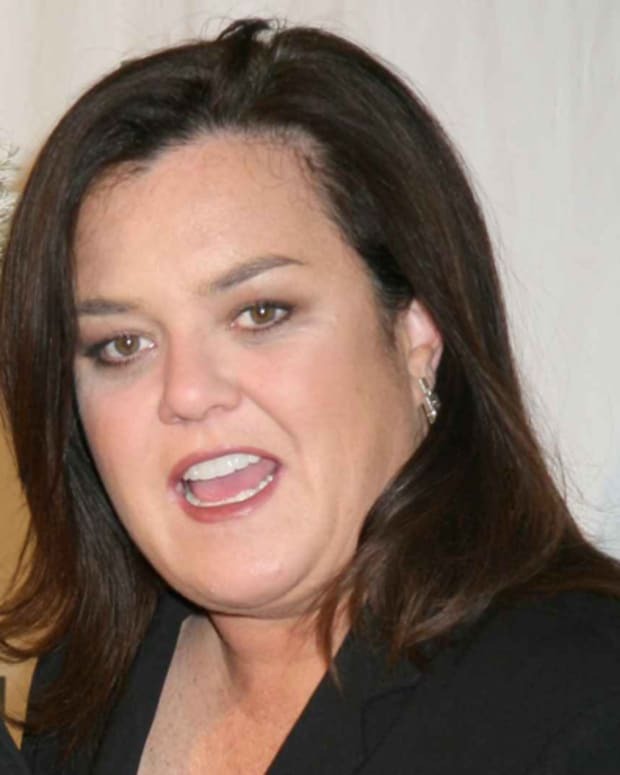 Moderator Whoopi Goldberg announced earlier this year The View&apos;s current season will be her last.